Welcome to the PADI Dive Course Paperwork page. Whilst this may not seem like the most interesting page on our website, it is possibly the most important. PADI makes participants (that would be you) aware of the dive safety standards, and why they exist, through PADI dive course paperwork. And plenty of it, which is why you need strong wrists. Beware of dive operators or independent professional divers that don’t ask you to complete the paperwork or otherwise ignore safety standards. Saving a few minutes and a few bucks is not worth the risk. There are no circumstances under which The Dive Bus can or will dive you if you don't meet the requirements set out in the paperwork. And as per our Cancellation Policy, there are no refunds if you have to cancel your class due to contra-indications for diving, without being signed off by your physician. So for financial reasons as well as safety, do ensure that you check out and download the relevant paperwork (below) before booking your PADI dive course, to avoid possible disappointment once you’re here in sunny Curacao. If you're planning on taking your PADI Discover Scuba Dive / Intro Dive with us at The Dive Bus, check out the PADI DSD registration paperwork first. If you can honestly answer 'No' to the medical conditions listed, you don't need to do anything further except go ahead and book your DSD class right away! Got a ‘Yes’ or 2? Don’t worry, check out the ‘Got a Yes’ tab below. Here’s a good idea! 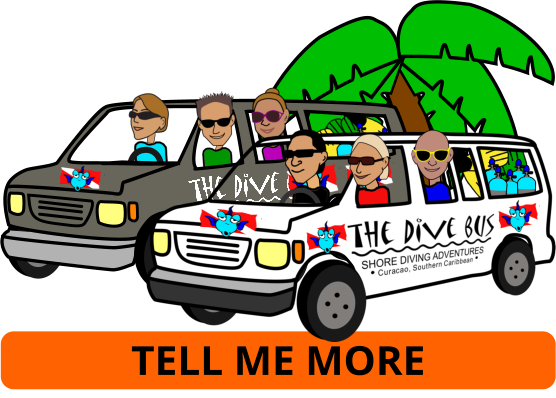 Since many Discover Divers at The Dive Bus go on to complete their Scuba Diver or Open Water certification, you may want to go ahead and complete the full Medical Statement anyways, just in case you get bit by the divin’ bug…. If you're planning to take any recreational PADI Dive course you’ll need to complete the PADI full medical questionnaire. If you can honestly answer 'No' to the medical conditions listed, you don't need to do anything further except go ahead and book your PADI dive course right away! Got a YES on your medical form…? …Download and print out the PADI full medical questionnaire. Take the form to your personal physician. Let them check you out and sign off (on page 2) that you have no contra-indications for scuba diving. All clear? 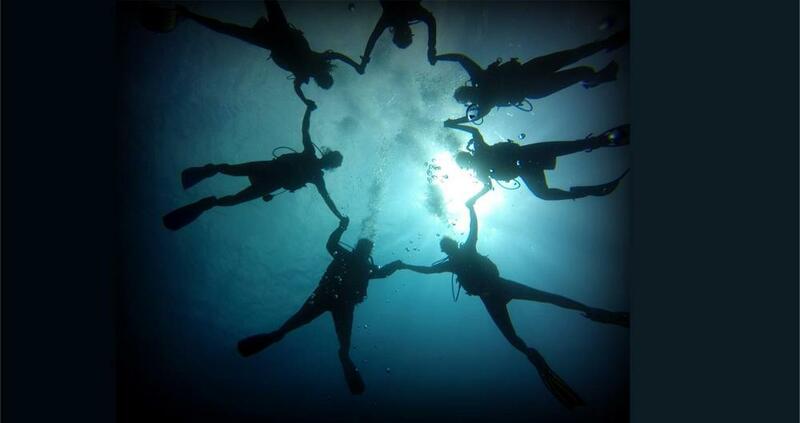 Great, go ahead and book your PADI dive course right away! Remember to bring the original versions of pages 1 and 2, signed by your physician, when you check in at The Dive Bus. If you have kids under 12 years old planning to take a PADI dive course - including the Discover Scuba Dive - complete the Youth Diving form in advance, so you can ensure both you and they are comfortable. We’ll also take them and you through the PADI Youth Diving presentation before the start of their class, and set expectations, questions and/or or concerns. If they are not your kids, have the parents complete the form and provide you with a signed letter of parental consent. Download and complete your application form as much as possible, and bring it with you to The Dive Bus for verification. There’s no such thing as a stupid question when it comes to safety, so contact us if there's anything you’re unsure about.